It’s Half Term! 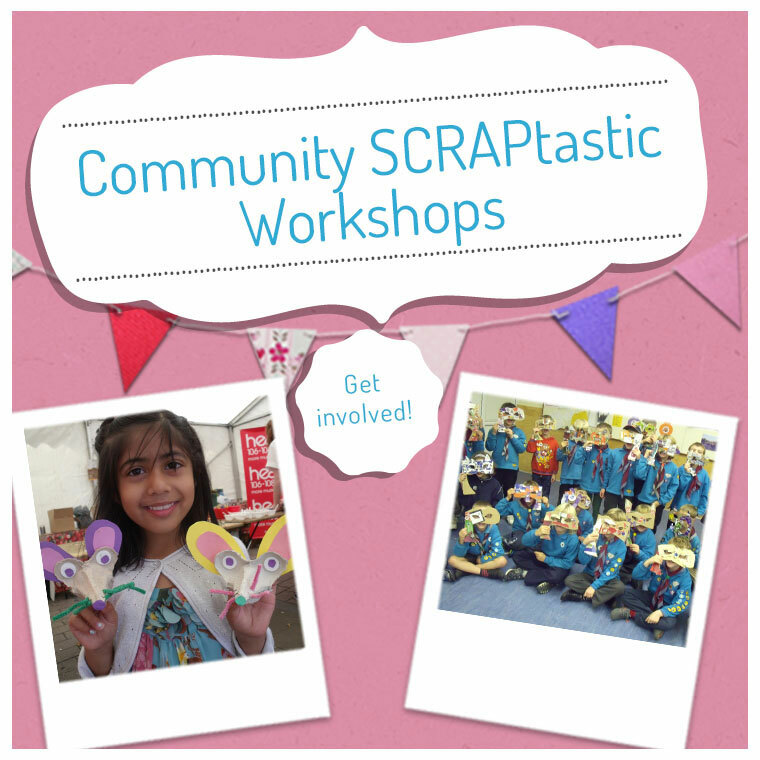 And it’s February, we can’t guarantee sunshine and warmth so we thought we’d give you some SCRAPtastic crafts to have a go with…..
A love heart, a rocket, a dinosaur. Either draw your own or let a search engine (have you tried Ecosia?) find you a template! You can string a number of them together to reach from floor to ceiling on a very rainy half term day! 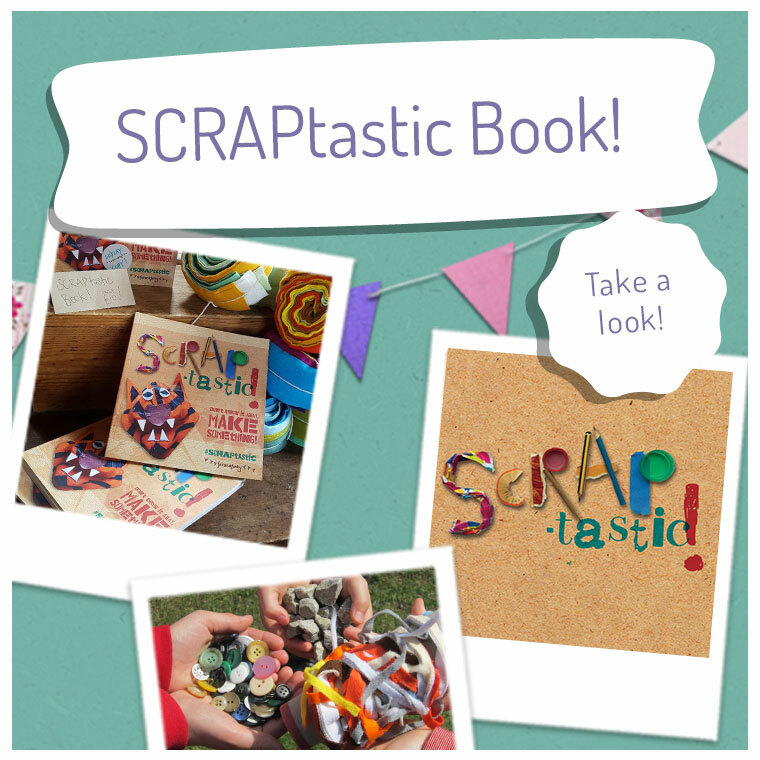 All SCRAPtastic crafts use recycled materials from around the home – things that usually end up in the (recycling) bin; but don’t throw it away, make something! 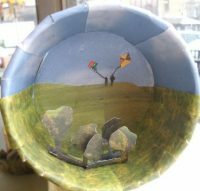 Yorkshire Sculpture Park inspired coffee cup imaginarium! Managed to get out and about in half term and now have coffee cups and leaflets from your day out? 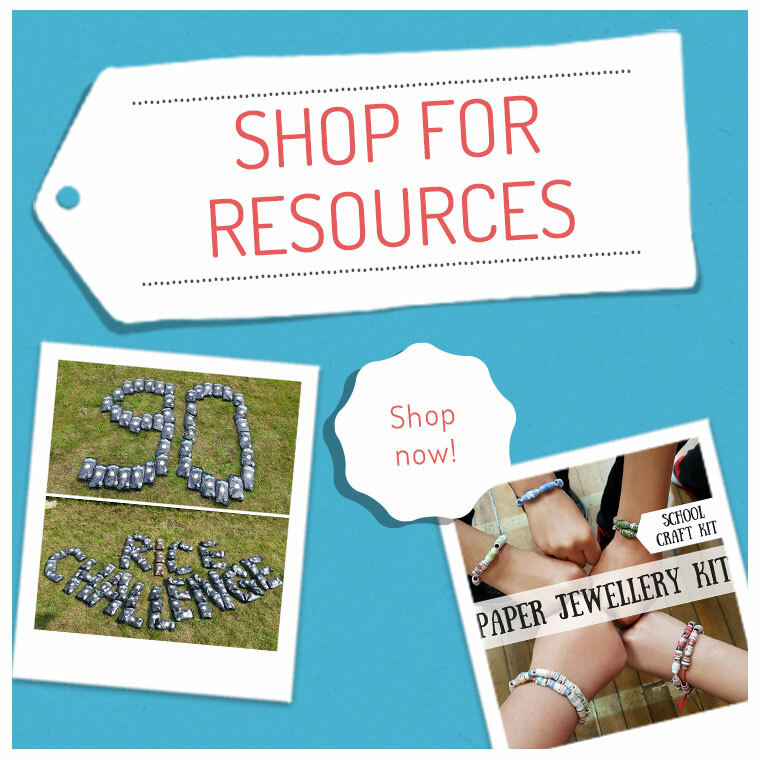 Don’t throw them away……make something! Coffee cups are brilliant for creating mini imaginariums. 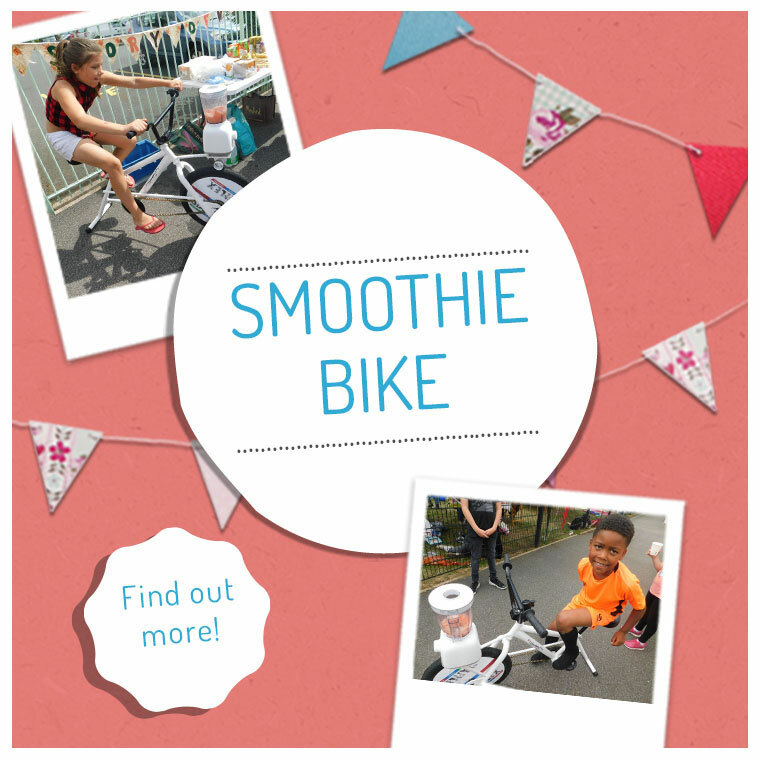 This one took inspiration from a visit to Yorkshire Sculpture Park, and used their leaflets too. What will you make? Where will your imagination take you? 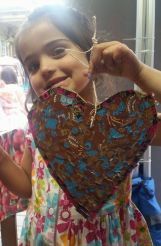 Please share your half term creations with us on facebook, twitter and instagram. 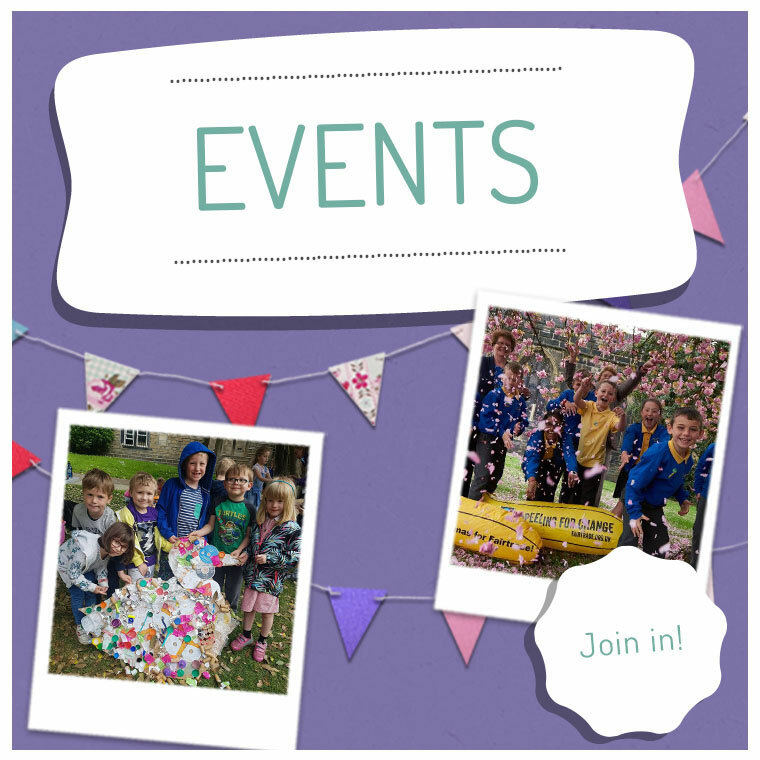 Another half term activity is baking……but then what do you do with the empty egg boxes after all those cakes and buns? How about making a firm fairandfunky favourite: the egg box mouse. We find ripping the egg boxes into shape is easier than cutting. And trial and error is the key – be patient! 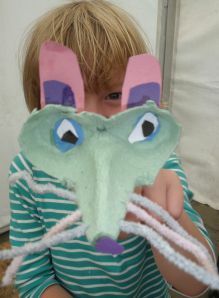 Once you’ve got the nose and eyes shape wrestled from the egg box you can use old envelopes and magazines, scrap paper and junk mail to make the ears, eyes and whiskers. If you have got pipe cleaners you can of course thread these through either side of the nose, but bits of cardboard work just as well. Of course, you could get out of the house to fairandfunky SCRAPtastic at Totties Garden Centre and leave the mess to us! 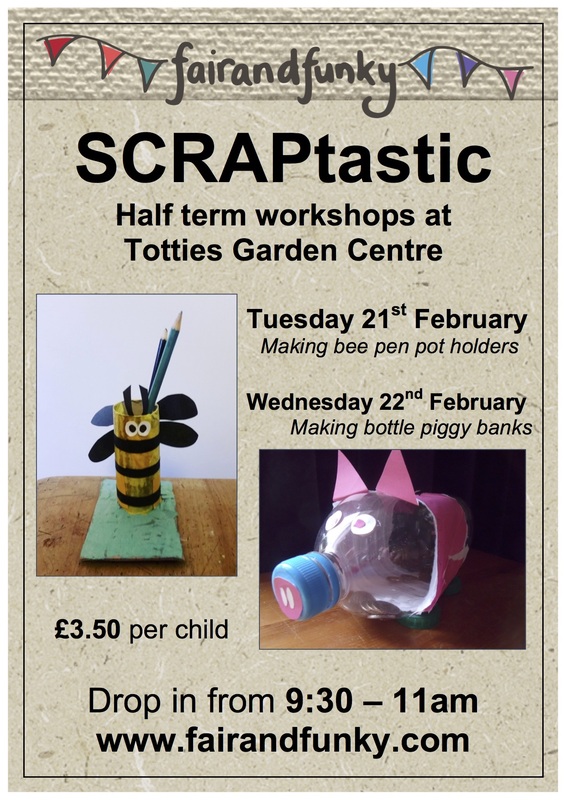 We’ll be there during half term on Tuesday 21st and Wednesday 22nd February; making pen pot animals and piggy bottle banks. We’d love to see you there! 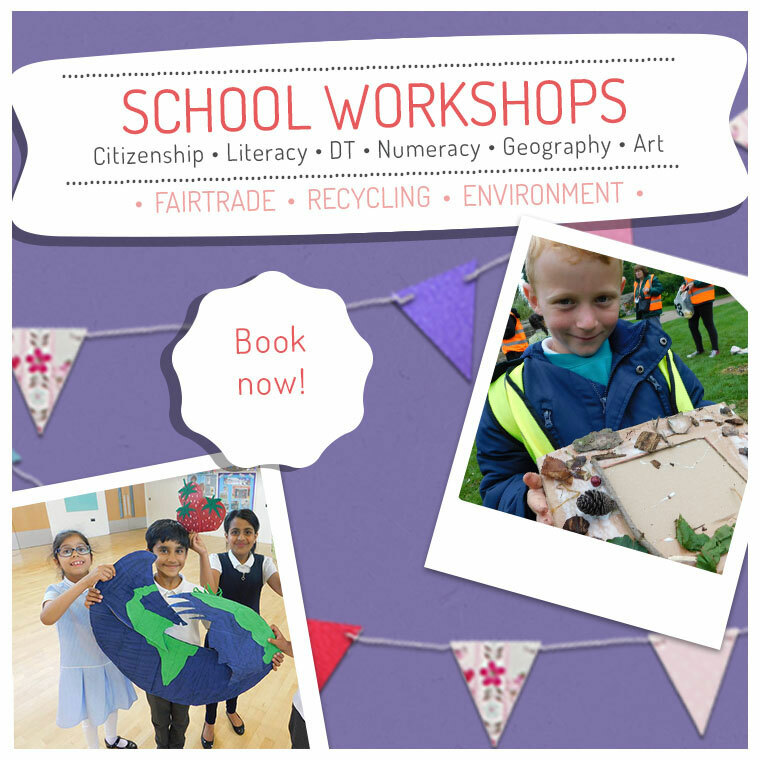 No need to book – just come along and get crafty recycling.